222' of Prime Main St frontage sitting on 1.4 acres with road access to back of property from Lake Road 3. One of only a few commercial locations in Grove with Grand Lake view. 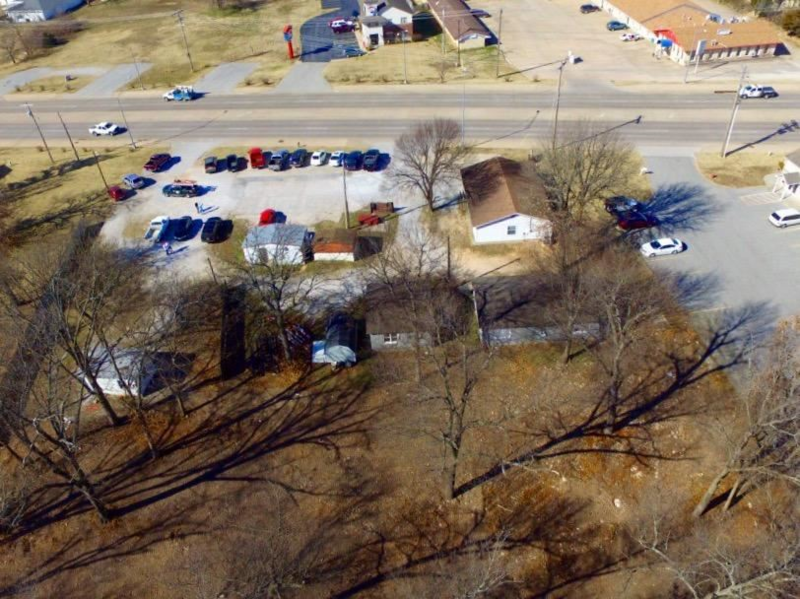 Currently Used as a car lot with rental units but has potential for any business.